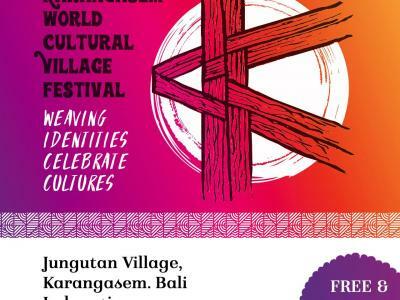 KARANGASEM WORLD CULTURAL VILLAGE FESTIVAL 2018. 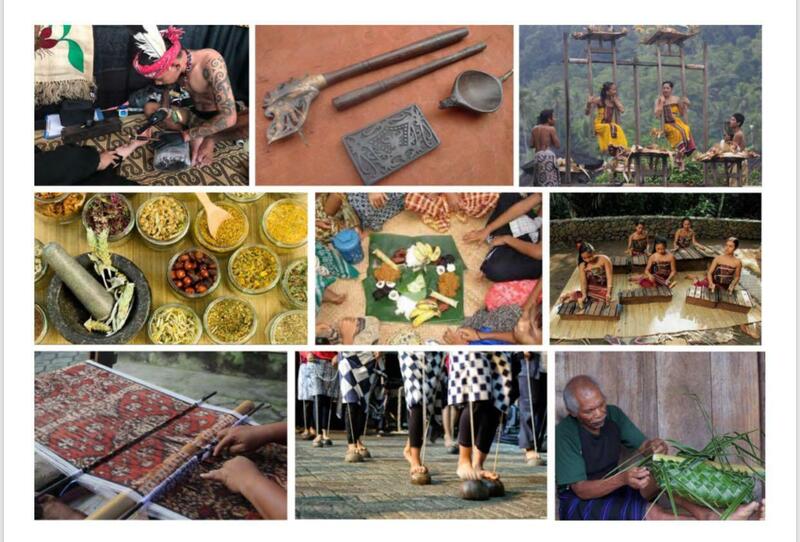 Will be held in Jungutan village, Karangasem, Bali, Indonesia. 8. 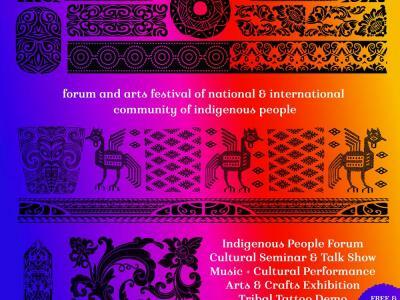 Performance (Indra Lesmana, Gus Teja, Tika Pagragy, etc.). 4. 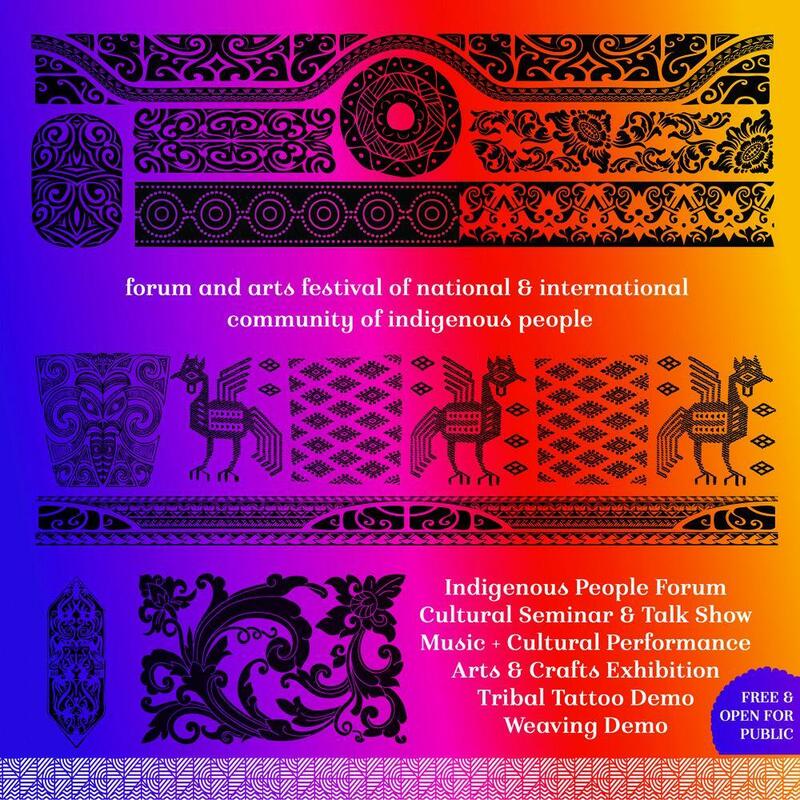 ?Mina Susana Setra, Alliance of Indigenous Peoples of our islands. 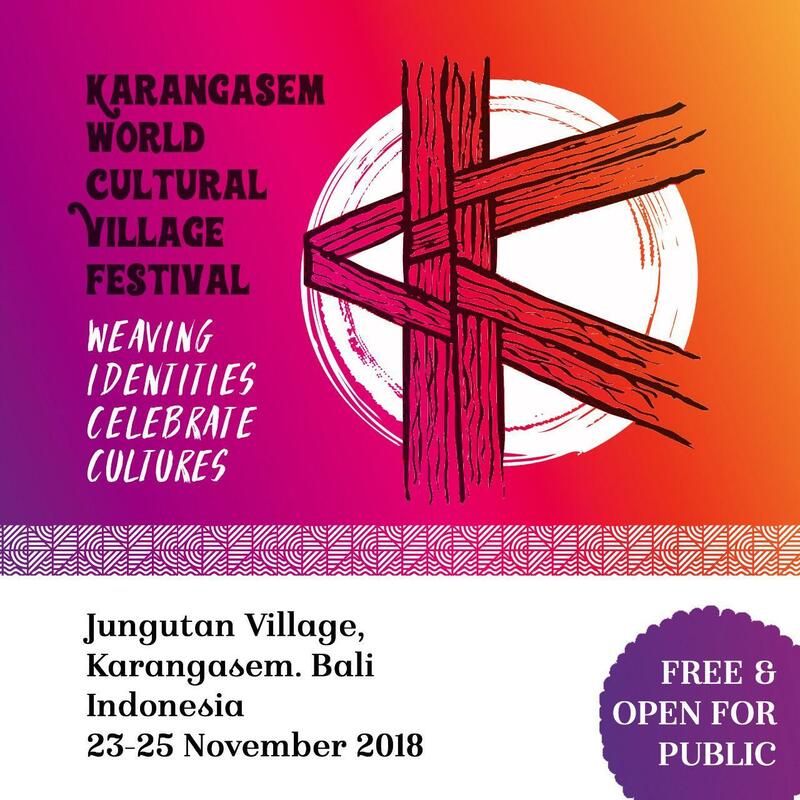 Karangasem 2018 World Cultural Village Festival aims to re-actualize the role of cultural heritage in the latest context as an effort to preserve and encourage a strong character for dynamic forms of civilization. 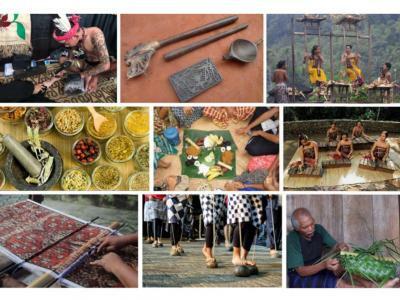 The concept of this festival tries to answer the challenges of the world in the cultural popularization of folklore. 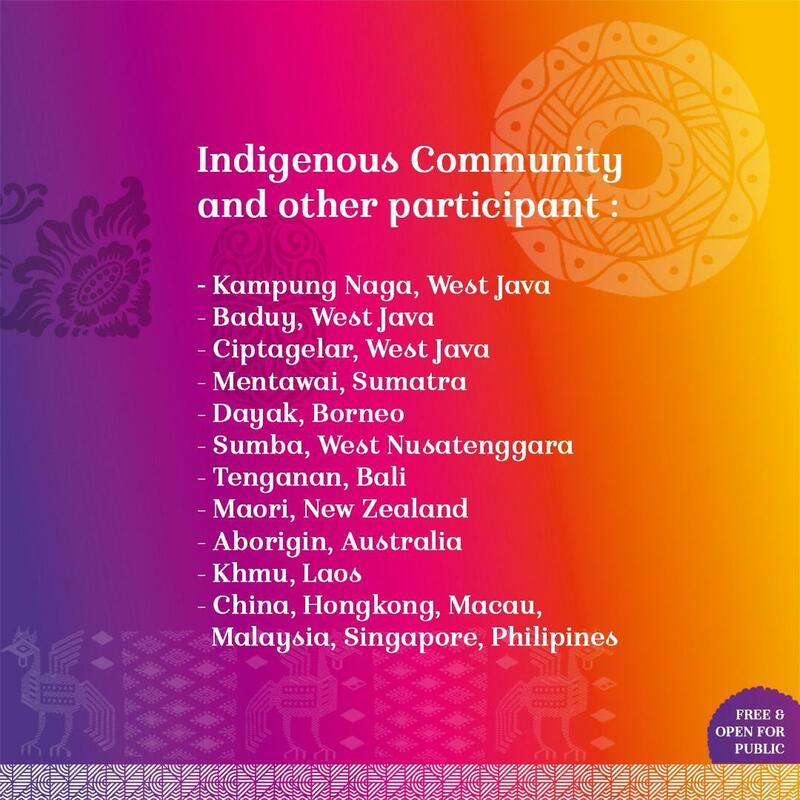 Especially in accordance with the UNESCO initiative which has summoned on the world community to promote speeches between cultures and generations through folk art. 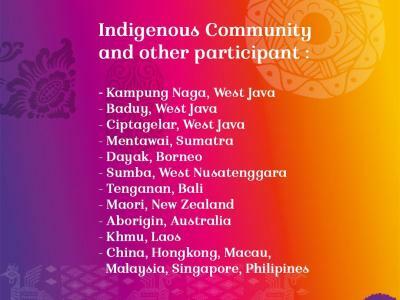 Karangasem 2018 World Cultural Village Festival will become an opportunity to exchange knowledge, experience and speeches in efforts advancing each of their valuable and precious cultures.